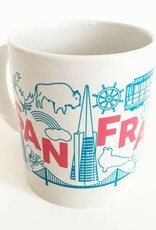 This San Francisco mug from Maptote is perfect: cool graphics and high quality ceramic. Comes in a sweet muslin bag. 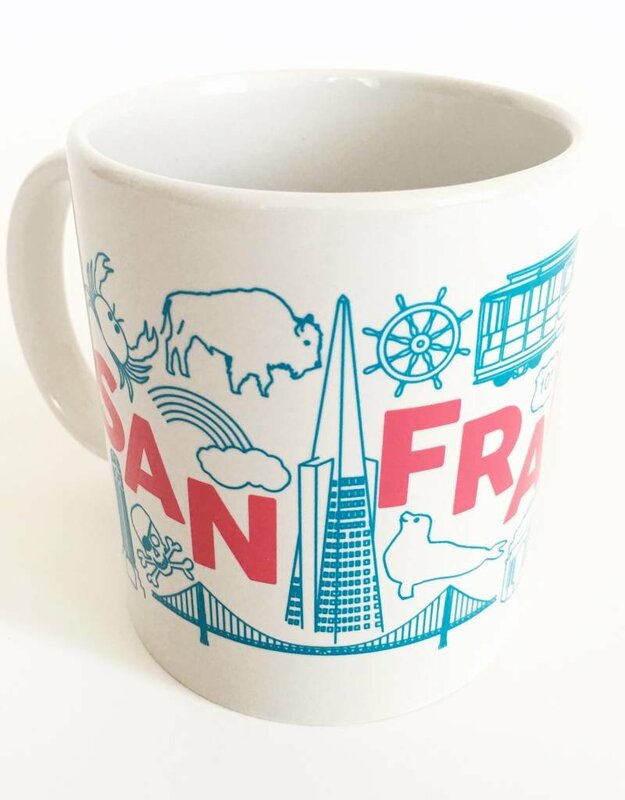 Give it to that guy at your office who's always stealing your favorite mug. Or maybe let him have that one, and you keep this one!